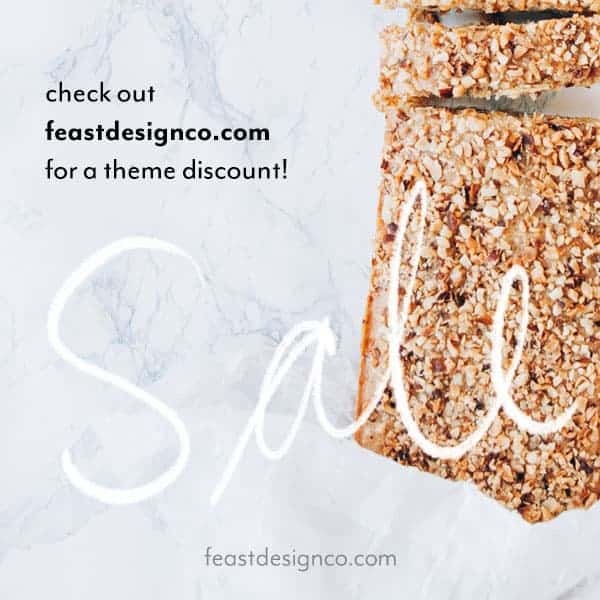 Subscribe for a free meal plan! 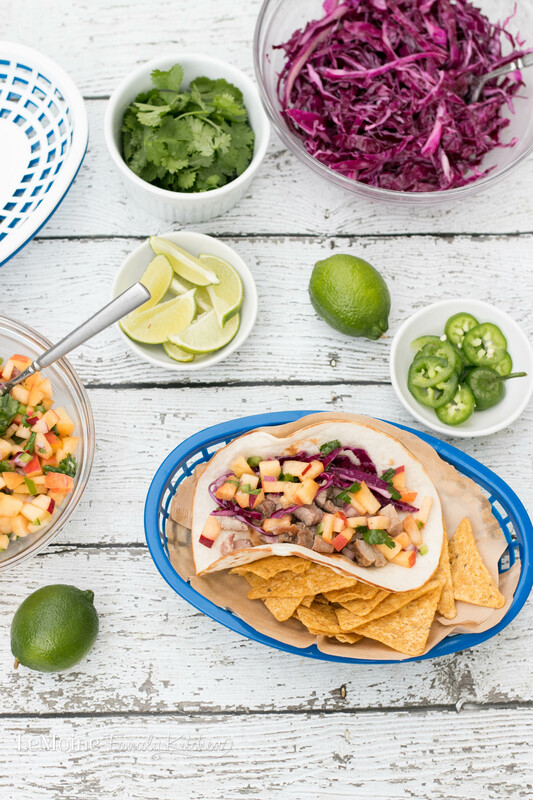 We really love taco nights in our house and let me tell you, these Pork Tacos with Sweet & Spicy Peach Salsa were a huge hit! This meal is not only delicious and colorful but it is on the table in 30 minutes! You are going to love this recipe! 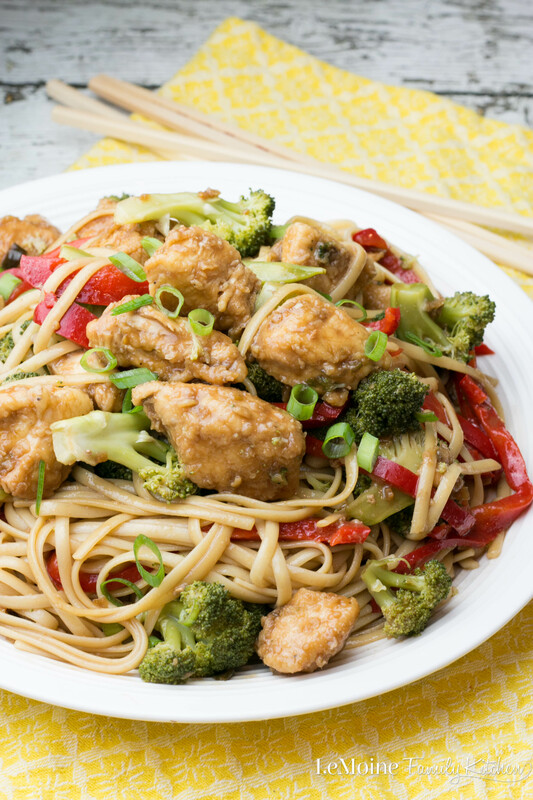 What a delicious meal this Easy Chicken Stir Fry is! The sauce is one i’ve used many times and is perfection in this recipe. Tender chicken, steamed vegetables and noodles all tossed together with an incredible sauce… dinner perfection. Over the weekend I did a rustic Italian night. I shared the dessert we had, a simple Peach Crostata… well heres what we ate for dinner. 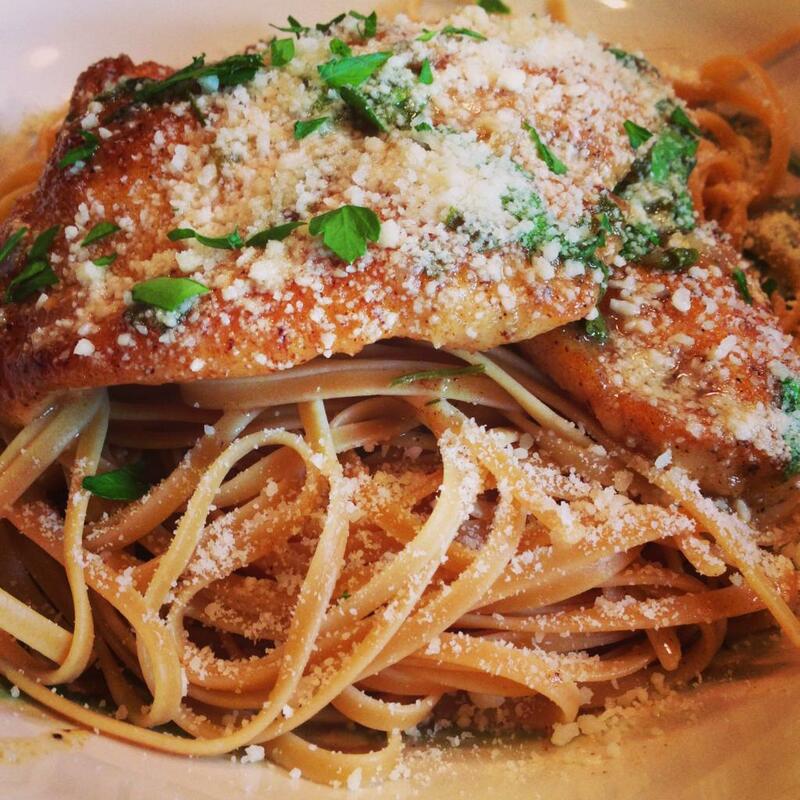 What I really love about Italian cooking is that the classics are uncomplicated. 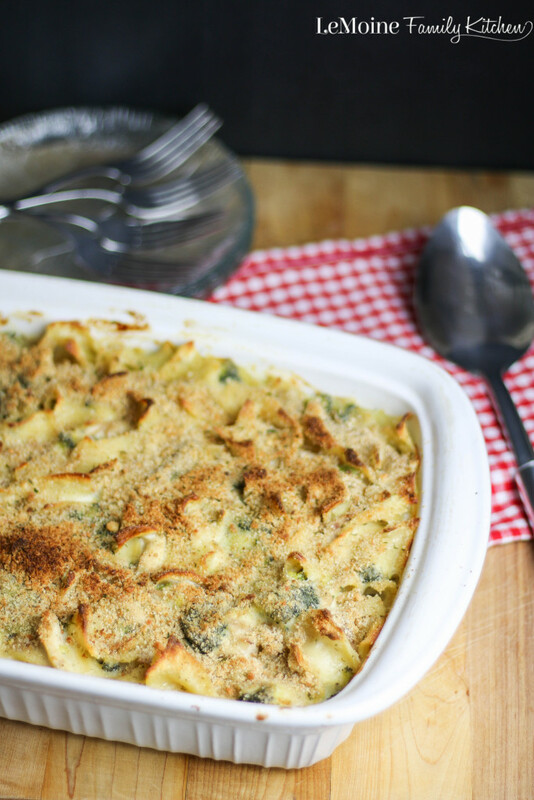 There aren’t many steps or ingredients and yet this dish is full of wonderful flavor! Good cooking does not have to be complicated- it is about fresh, full flavored ingredients.